Dozens of chefs have given this classic their own personal spin; however, “more” is not necessarily "better." 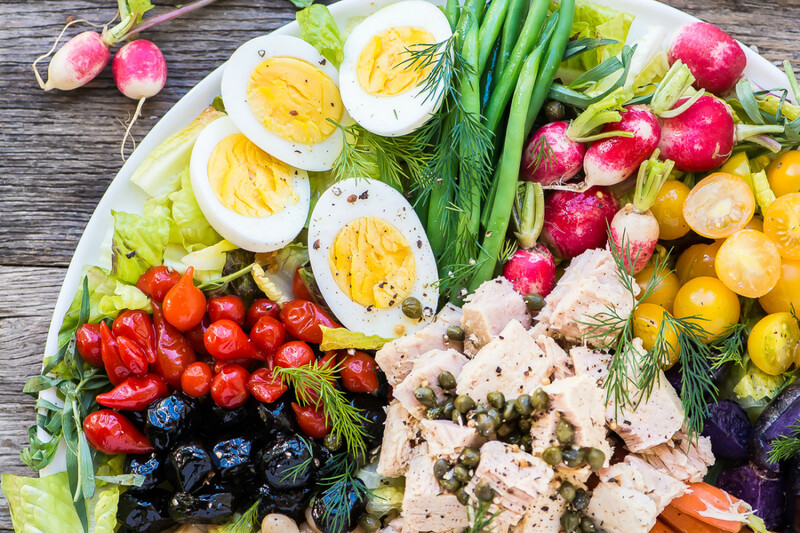 Let's get back to basics and find the perfect salade niçoise. Green salad—the start of many evening meals. Is your salad bold or boring? You can take your green salad from being a sad, forlorn afterthought to an exciting introduction to the main course. 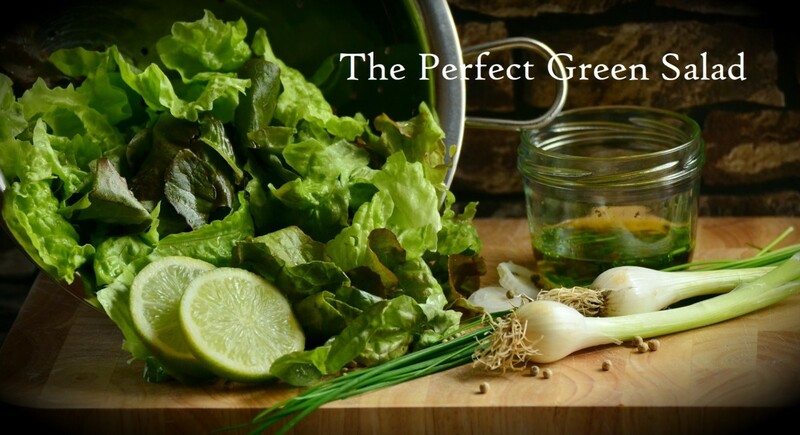 Green salad should and can be enticing, flavorful, and PERFECT. 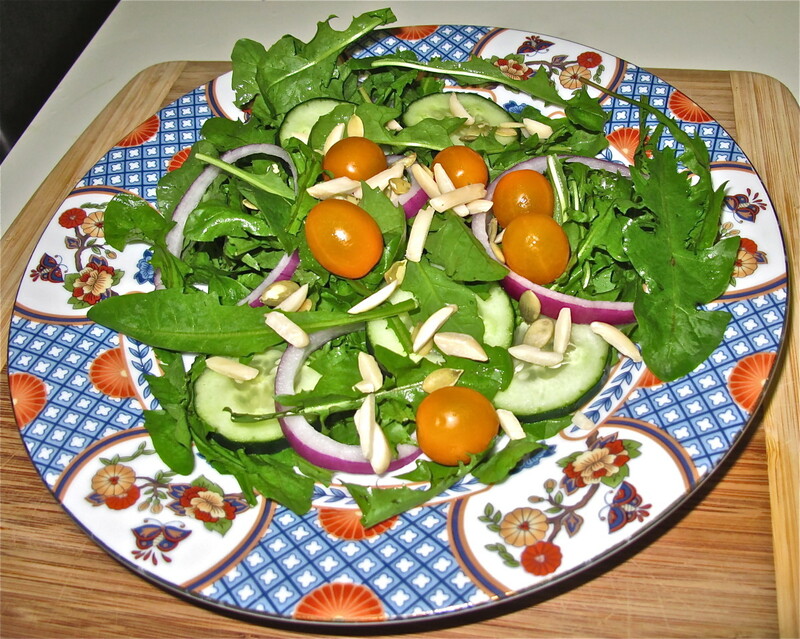 How do you make a delicious green salad in less than ten minutes using every-day vegetables? Simple! Let me show you how to make this main dish or side dish. I don't claim to be a professional, but this salad does the trick at my home for my family. Yummmm! Enjoy. Get a taste of Germany with these four easy and delicious German salad recipes! 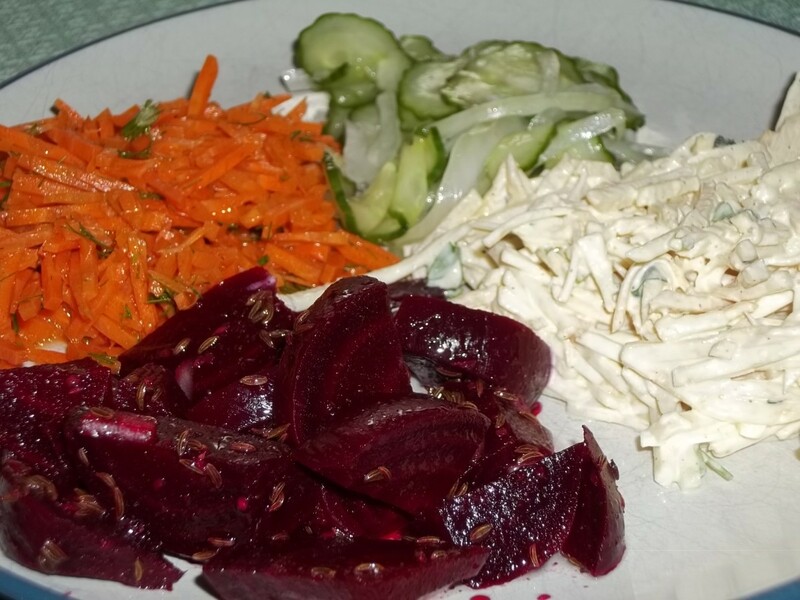 You'll find recipes for German Beet Salad, German Celery Root Salad, German Carrot Salad and German Cucumber Salad. 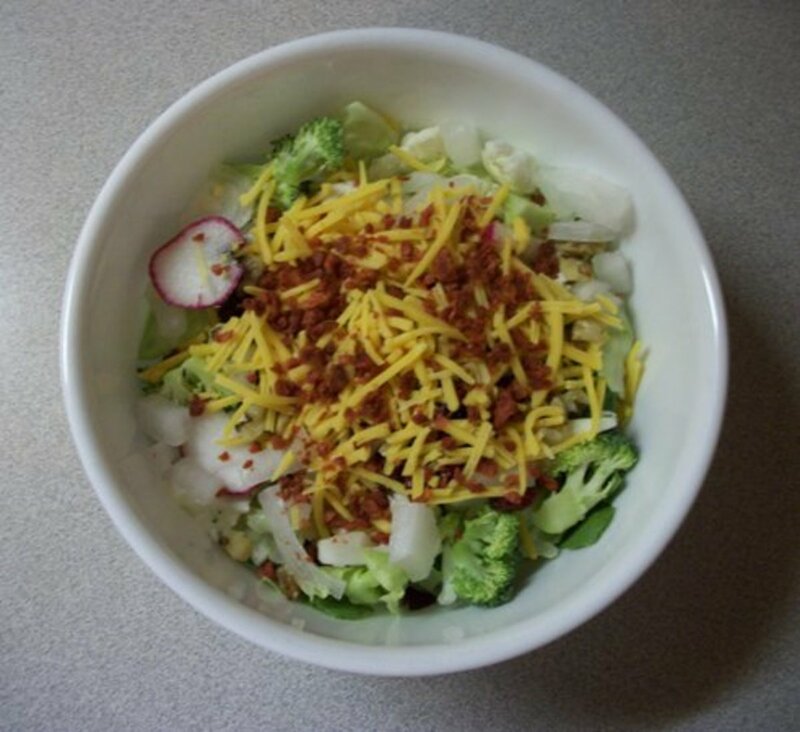 Healthy salads can be delicious and are fun to create. Purslane, mizuna and tatsoi are tasty and nutritious greens that are great additions to a salad. 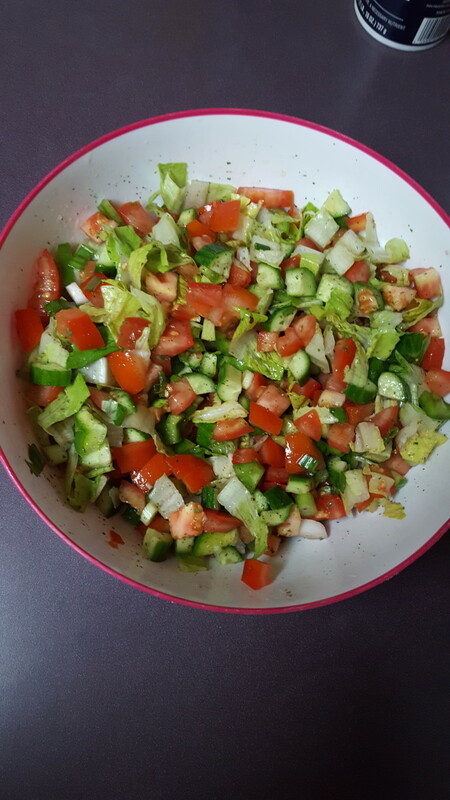 A quick and simple salad, adapted from a Nigella Lawson recipe. I think the addition of goat cheese really makes it extra special, and including turmeric makes it a popular option amongst those who are health conscious. 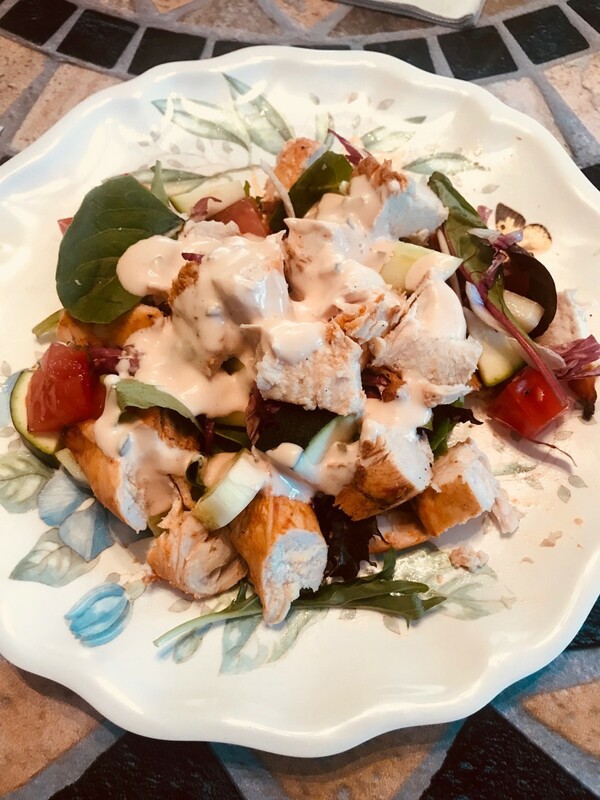 This quick and easy buffalo chicken salad is kosher, gluten-free, dairy-free, easy to customize, and tasty. It's a healthy alternative to buffalo wings that comes together in under half an hour. Who said salad has to be boring? 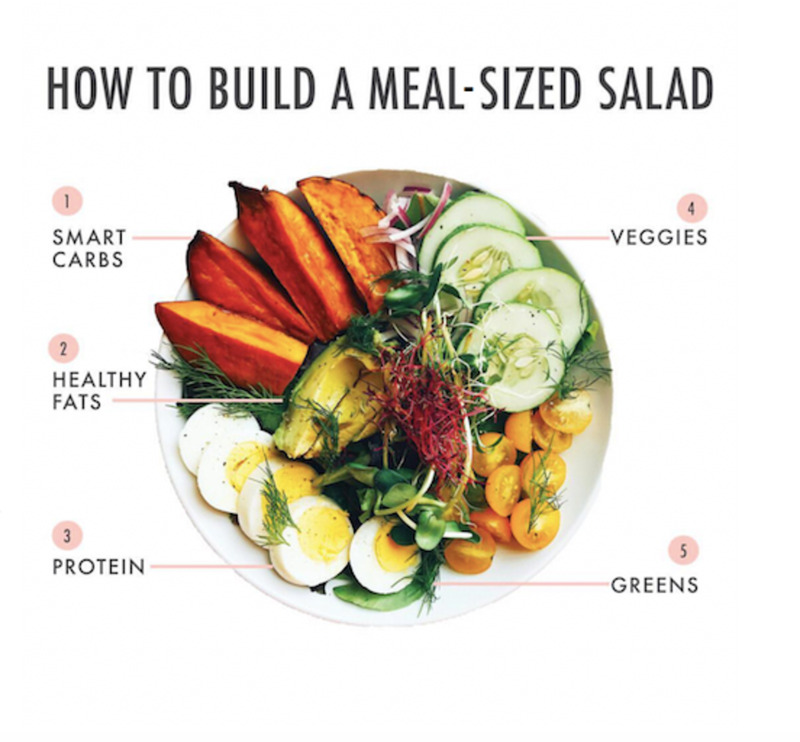 By following this easy template, you can build a satisfying, meal-sized salad for lunch or dinner. 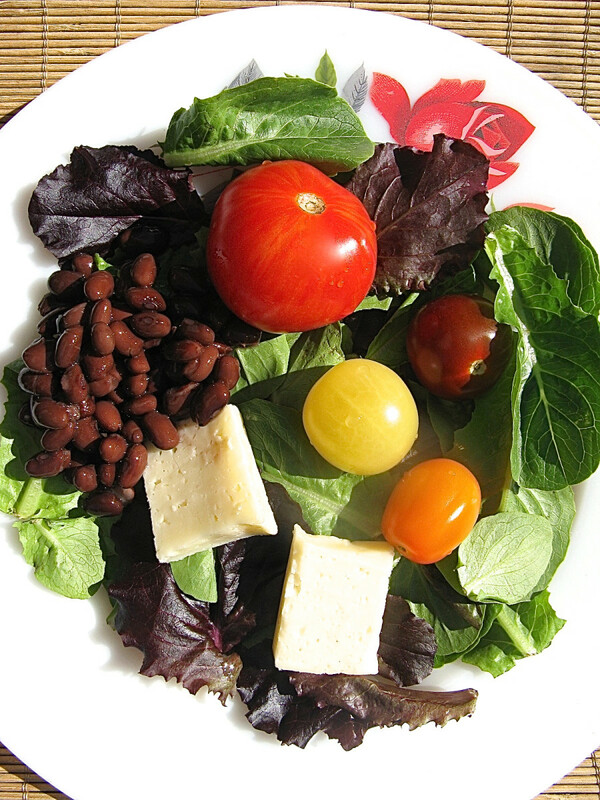 Would you like to prepare a simple salad dressing for your meal? 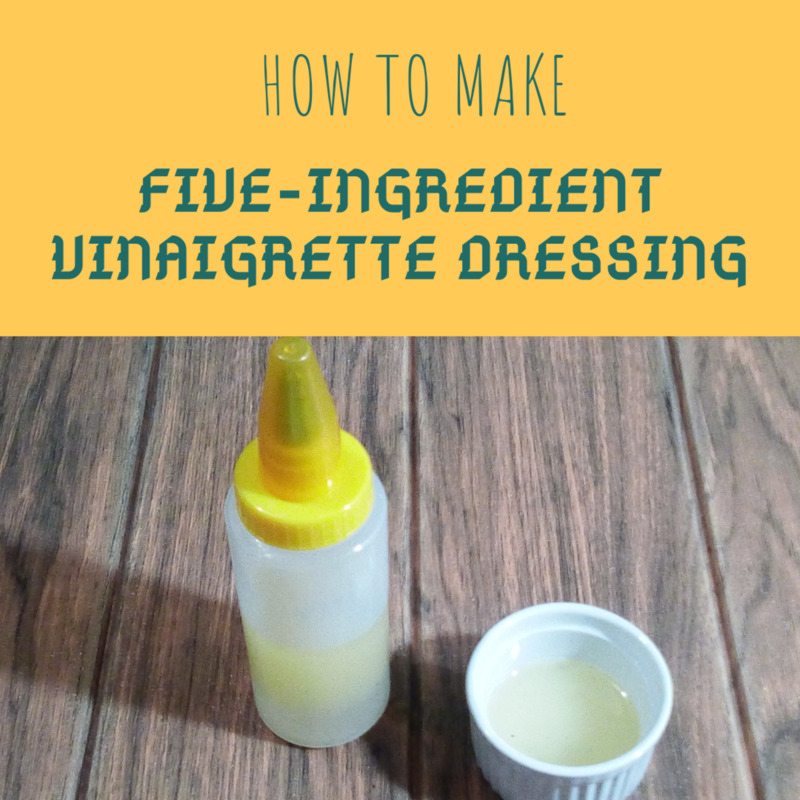 Try my easy to make 5-ingredient vinaigrette recipe. It's a salad dressing with a sweet touch. 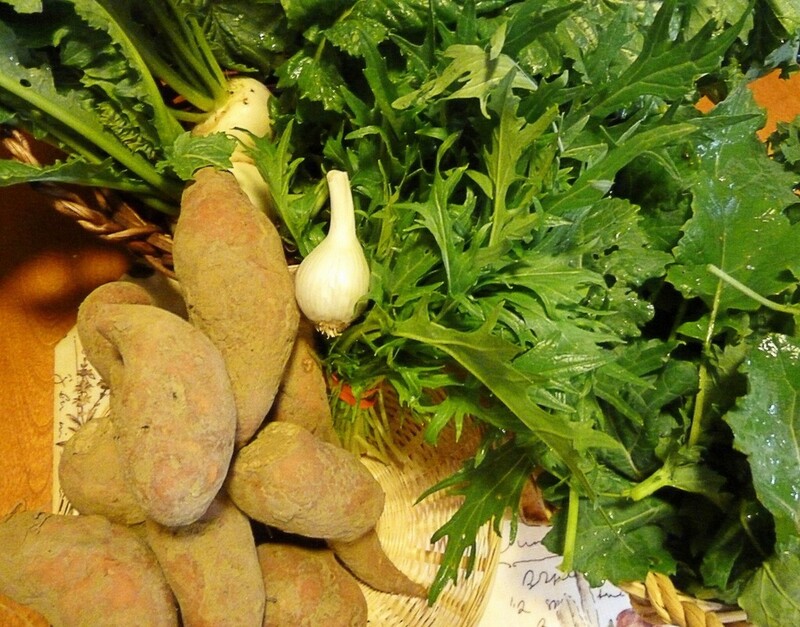 Dandelion greens have been a food source for centuries. 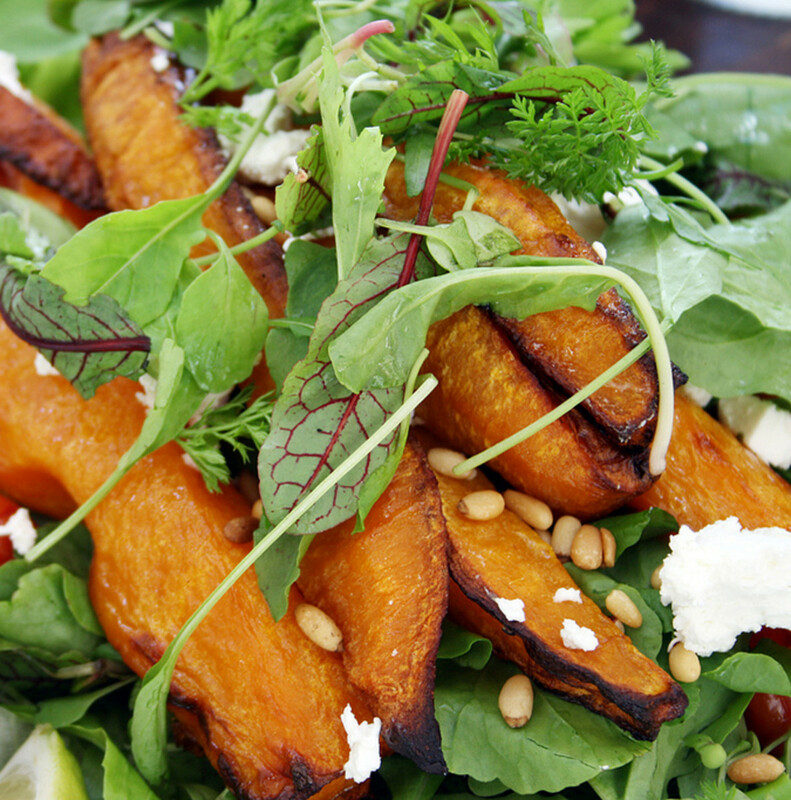 This tasty salad recipe shows how you can put these 'weeds' to use on your table! 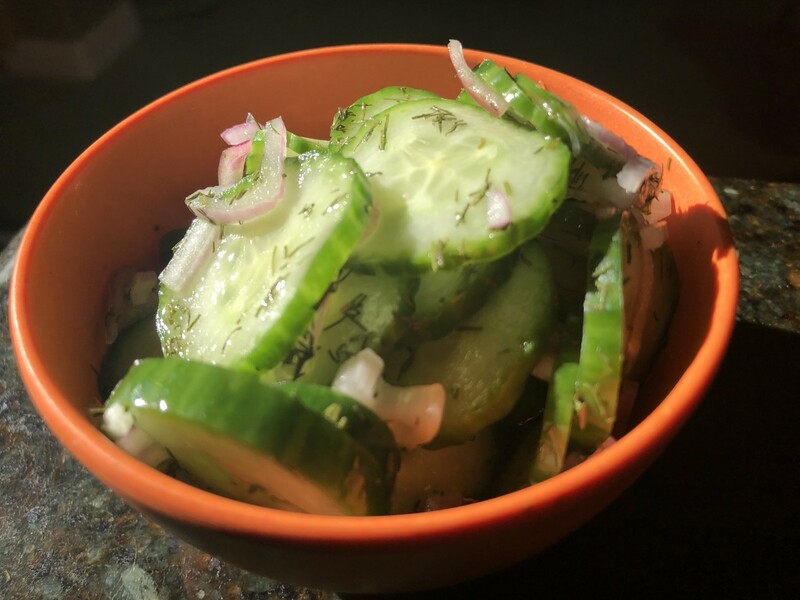 This cucumber salad is great as a snack or side dish. 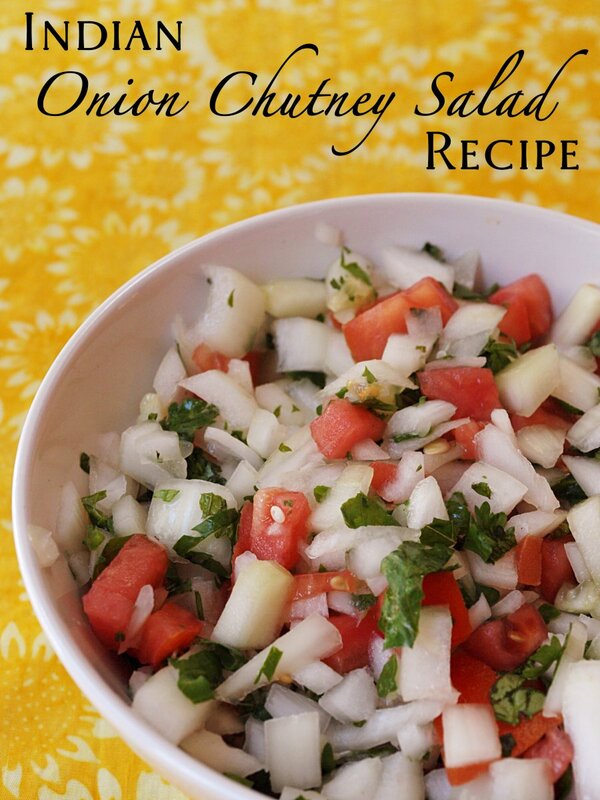 The fresh cucumber and shallots have a nice crunch while the sugar gives it a delicious sweetness. This is great as a refreshing side on a hot day, or when you're just looking for a healthy snack. Do you like guacamole? Well, this is like the salad version of guacamole. 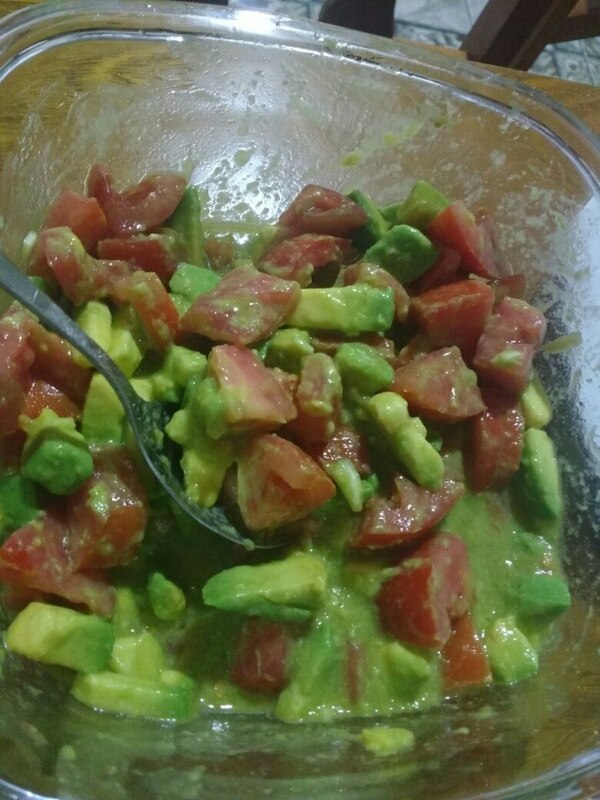 The combination of avocado, tomato and lime gives it that 'tropical' taste. Hope you enjoy! 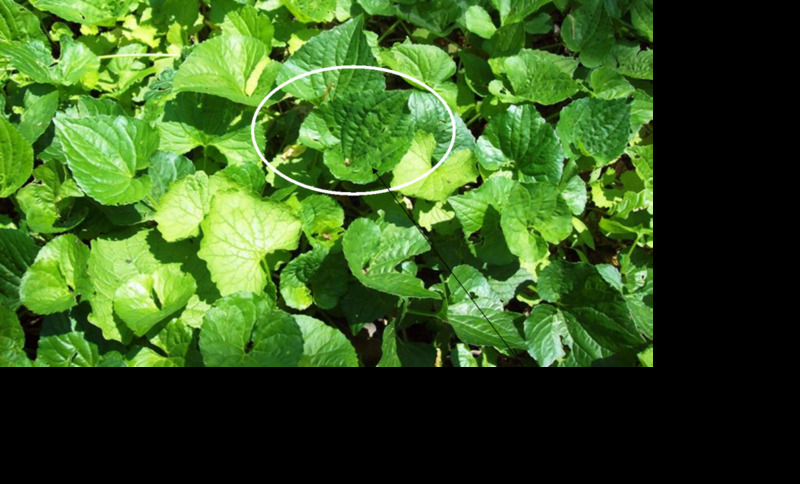 Don't kill your weeds, eat them! 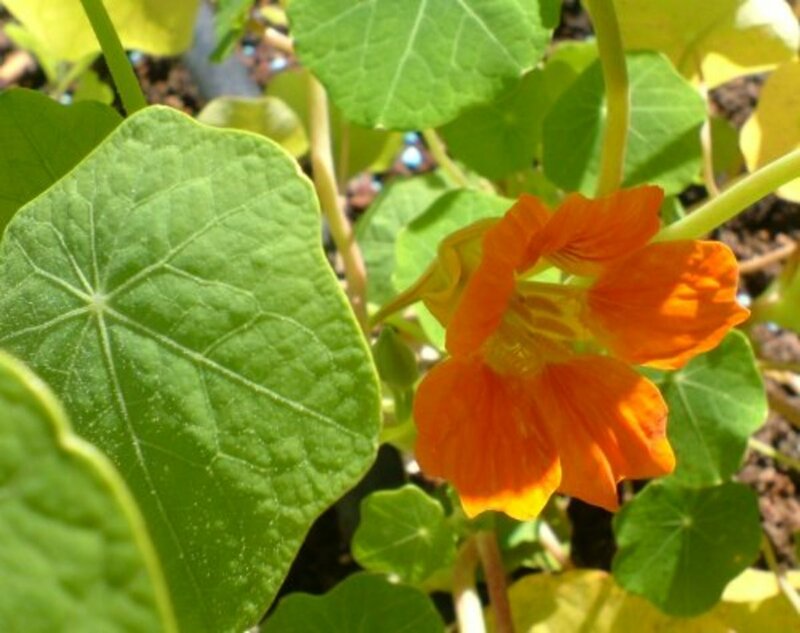 Have fun learning to identify the weeds in your yard, then picking the edible varieties to make a salad. 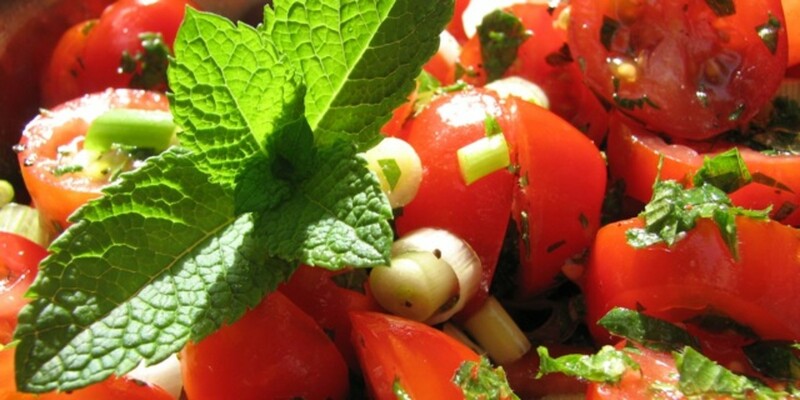 You'll also find a yummy vinaigrette recipe in this hub. Listeria is a bacterium that can live in animals and humans but also survives in soil and water, where it contaminates plants. It causes a disease called listeriosis. Not everyone gets sick from a Listeria infection, but in some people the infection is deadly. 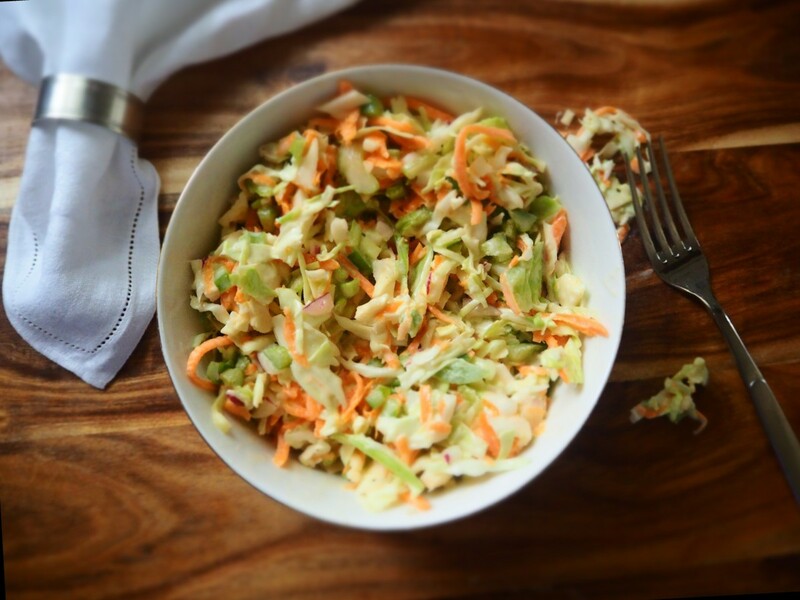 This classic picnic side dish was not invented by the Pennsylvania Dutch. Learn its origins, a few facts, and fun variations.